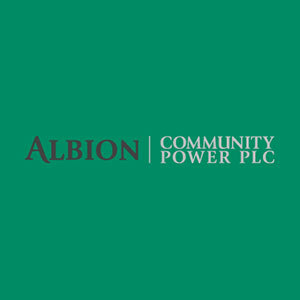 Albion came to us in an emergency, as they needed a new secure page added to their Drupal site to contain several legal documents, that we’re needed to complete a time sensitive deal with a very large new investor. 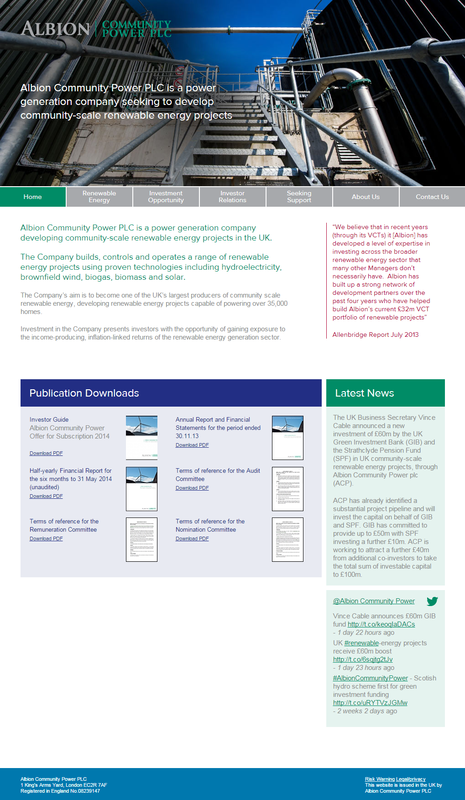 We were able to give them the priority attention that they needed and quickly completed the work. Our service not only ensured that the deal was successful, but also helped to make the process stress free for everyone involved. 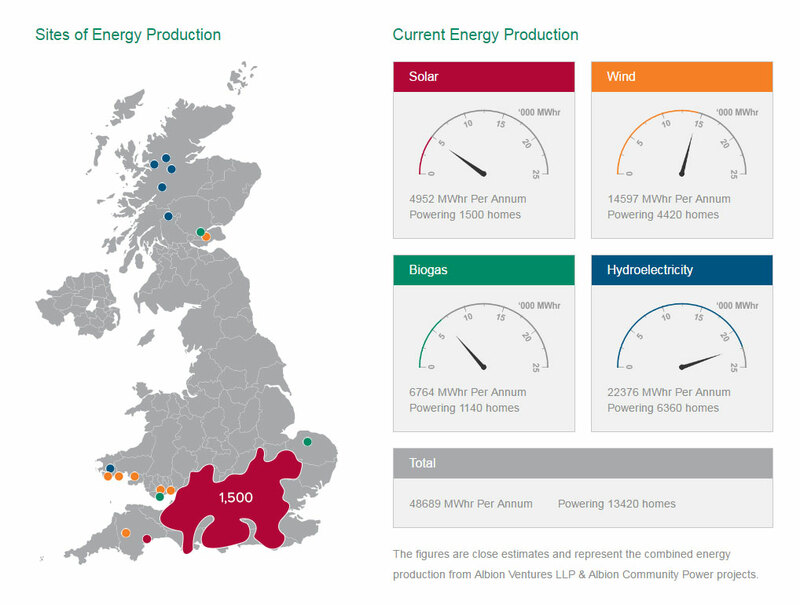 We were since hired again to build an interactive map showing details of their energy production sites across the UK.